Successfully causing a furore with the anonymously teased Deep House track ‘Gecko’ last year, which turned out to be an Oliver Heldens production, Tiesto’s Musical Freedom imprint once more created a stir lately with unveiling the ‘Don’t Go Lose It’ preview. 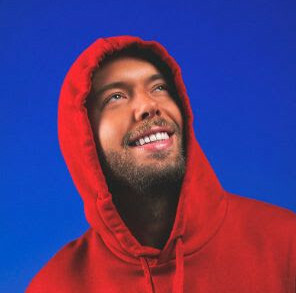 Again keeping the anonymity of the artist initially, the electronic dance music community quickly started speculating on who’s behind that fabrication. As the secret was disclosed today, the track has its origins in the studio of upcoming Dutch talent MOTi. 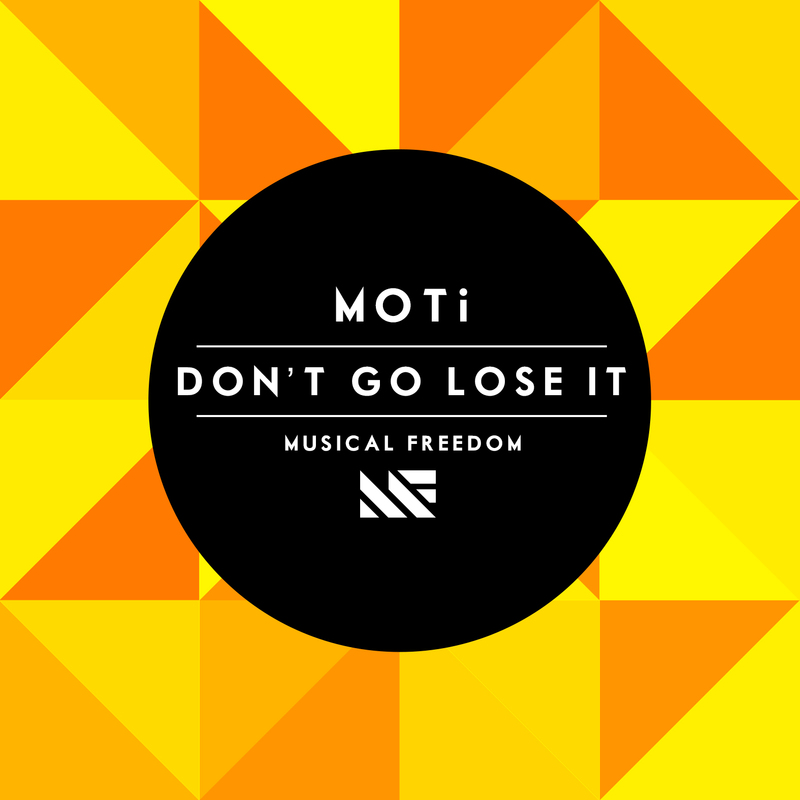 Sampling the vocals of Hugh Masekela’s 1984 cult hit ‘Don’t Go Lose It Baby’, MOTi breathes fresh life into the Afro-disco-funk track by flavouring it with modern progressive vibes that can’t be catchier.